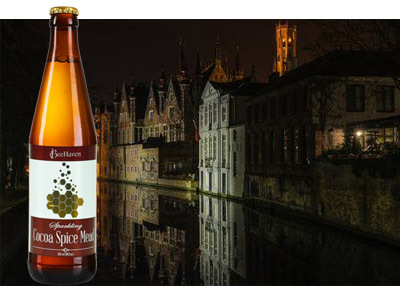 Certain Belgians are malt-balanced on the sweet side, while others remain malt-balanced but lack sweetness. Many also display fruit and/or spicy yeast character. 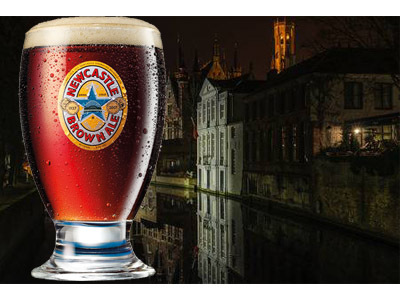 Spawned from the English mild ale, brown ales tend to be maltier and sweeter on the palate, with a fuller body. Colour can range from reddish brown to dark brown. An alcoholic beverage created by fermenting honey with water, sometimes with various fruits, spices, grains, or hops. 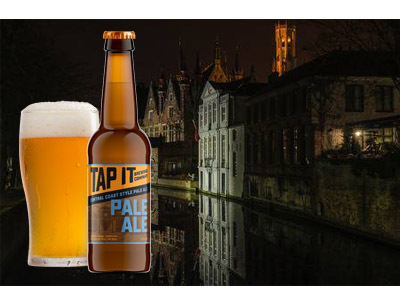 A beer made by warm fermentation using predominately pale malt. 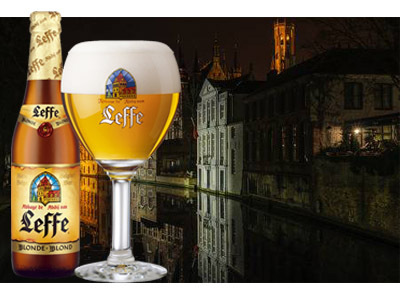 Beers made by allowing wild yeast strains or bacteria into the brew. 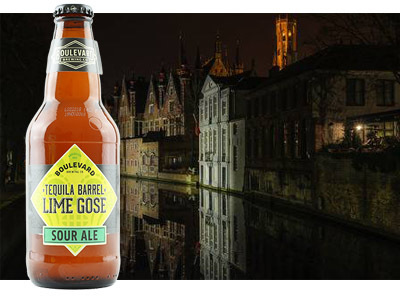 Before Pasteurization, almost all beer was sour in some way due to naturally occurring wild yeast strains. 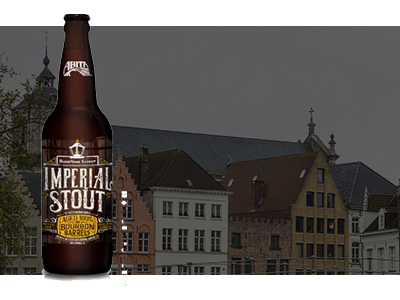 A beer brewed with black unmalted barley, which imparts the dark colour and rich flavour characteristics. 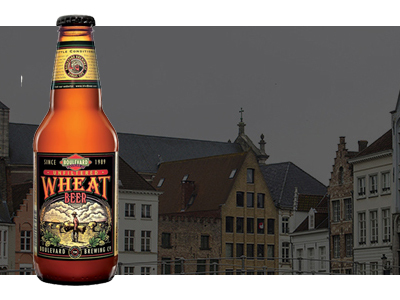 A beer brewed with a large proportion of wheat malt.